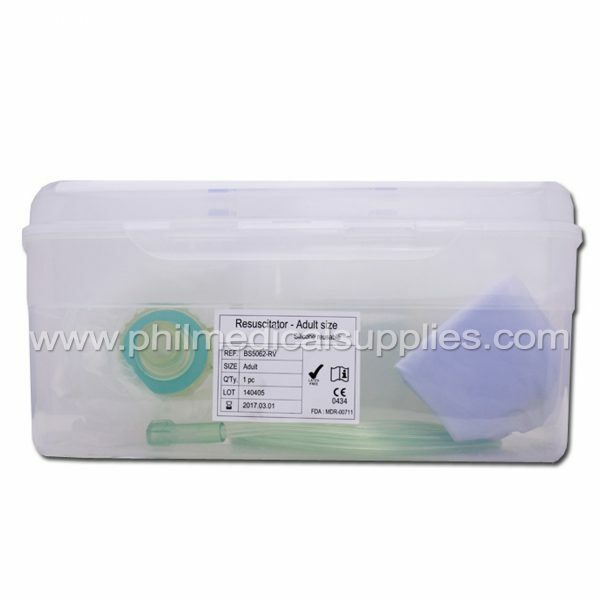 Photo is for illustration purposes only. 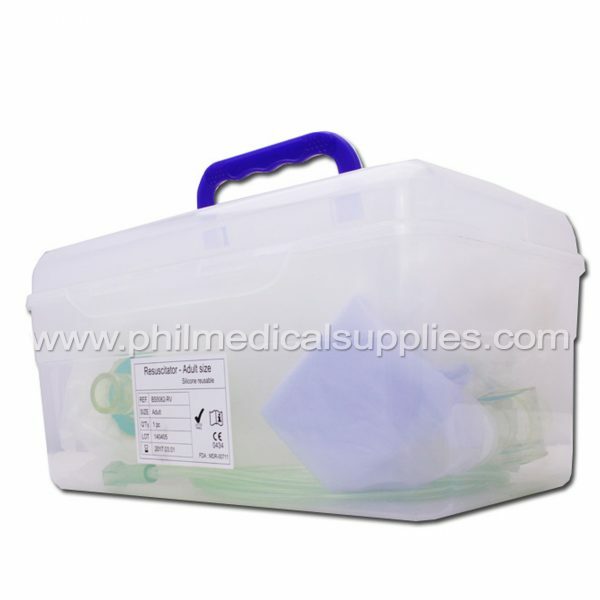 Call us for detailed description. 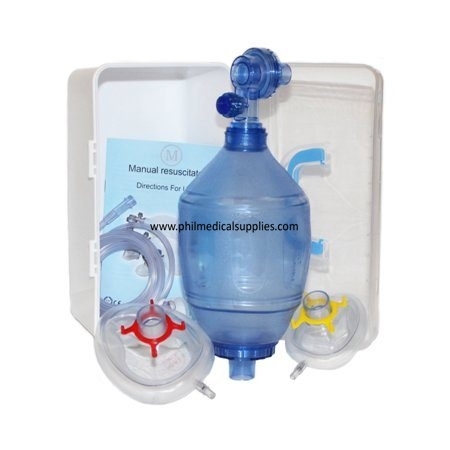 Manual Resuscitator with Oxygen tubing, reservoir bag and pressure limiting valve. 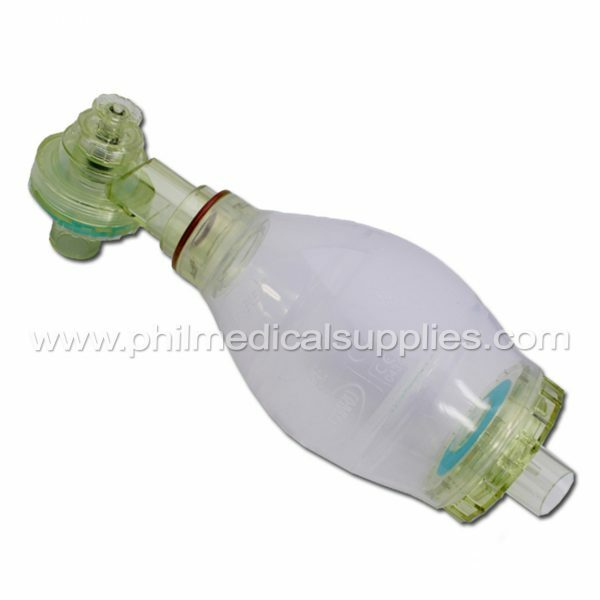 Intended Use: The resuscitator is intended for pulmonary resuscitation. 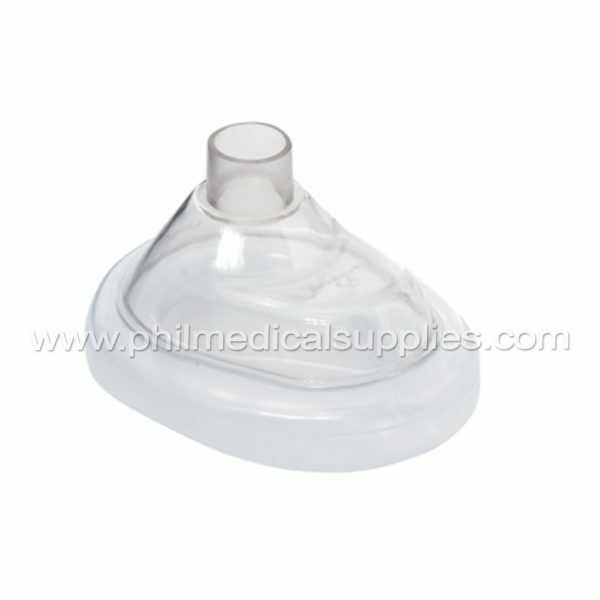 It can be used for continued oxygen supply and assisted ventilation. 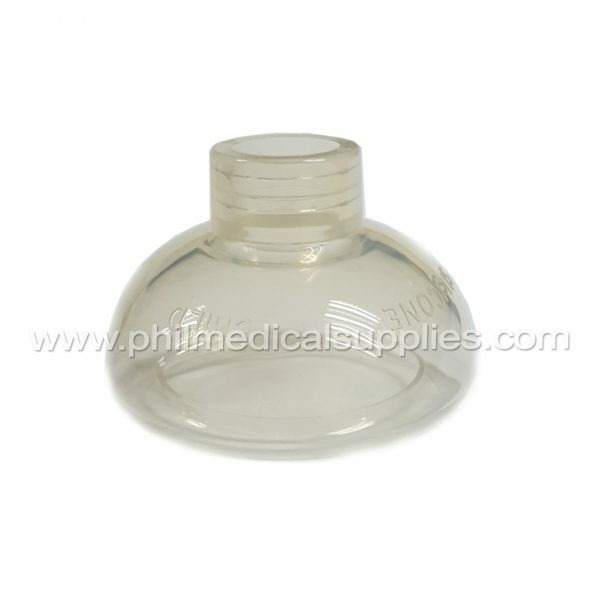 These are made from Silicone Rubber and autoclavable up to 136C. 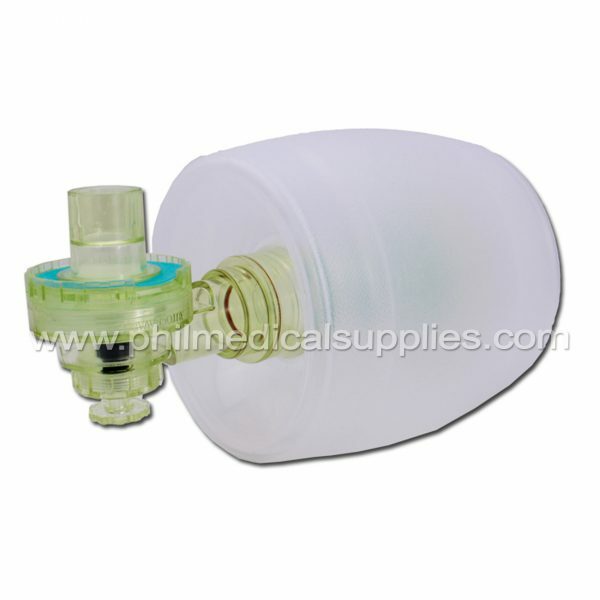 Supplied with Mask, Oxygen reservoir and Oxygen tube.